Excess Land For Sale From $25,000.00 Per Acre! All Parcels are backed up to Cherry Creek and the Tonto National Forest. Own Tall Pines & Cherry Creek Bank-to-Bank! 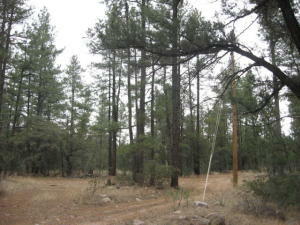 Unique one acre parcel zoned GU (General Unclassified). Perfect for a week-long or weekend getaway. Picnic, enjoy. Build a storage shed or a barn for horses. Additional land is available from the adjoining neighbor to increase the footprint. The neighbor has 4 acres and we've already verified he is willing to sell some acreage if that suits your needs. Owner financing available - Realtors "bring your buyer!" Build Your Dream Cabin or Maybe 2 Cabins? 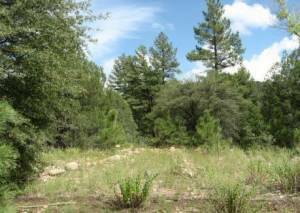 Two acre parcel zoned GU (General Unclassified). Perfect place to build your dream cabin or maybe more. There is no expressed zoning restriction on the number of structures per acre. Build a family compound or just one home/cabin. Cherry Creek is right out your back door! We've taken care of the required hydrology study. There is a well adjacent to the property that can be shared. Electricity is across the access road (about 50' away from the edge of the property-see picture). 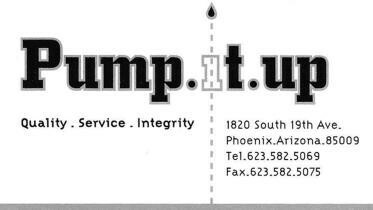 The only thing left to do is have a septic system approved and pull permits! 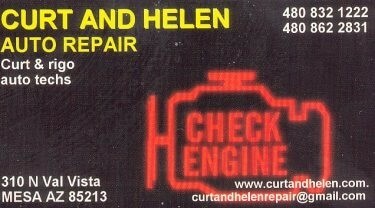 Reserve and pay securely online. A 3 day advance notice is required for all reservations. Please email before placing a reservation if your group includes more than 5 people.